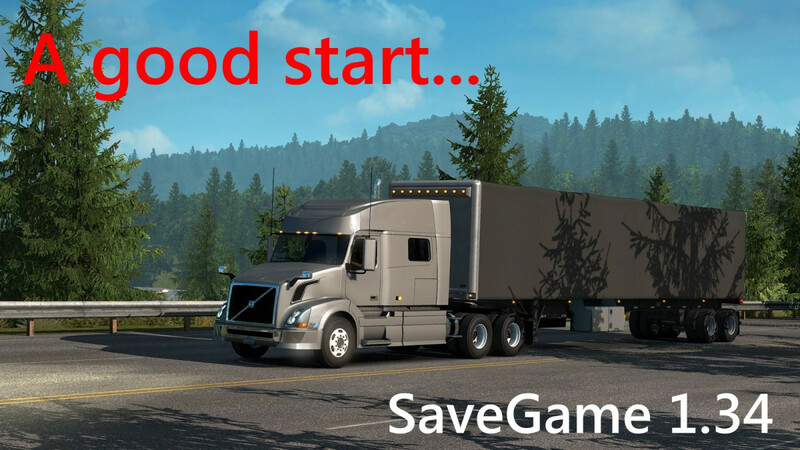 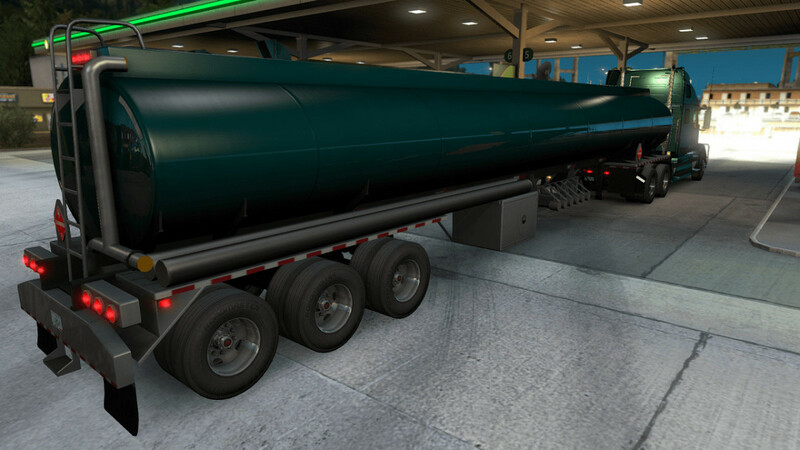 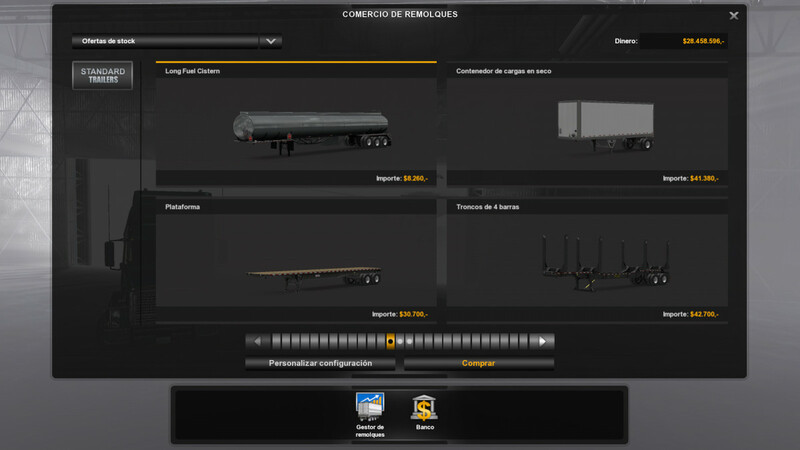 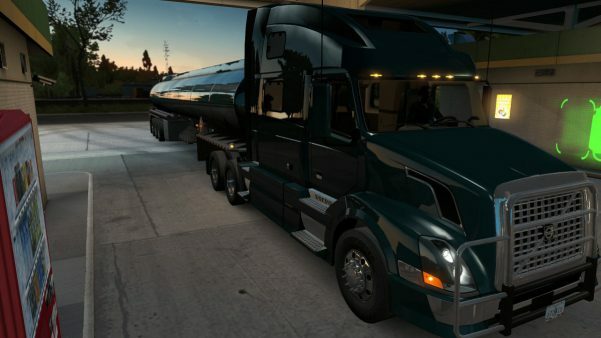 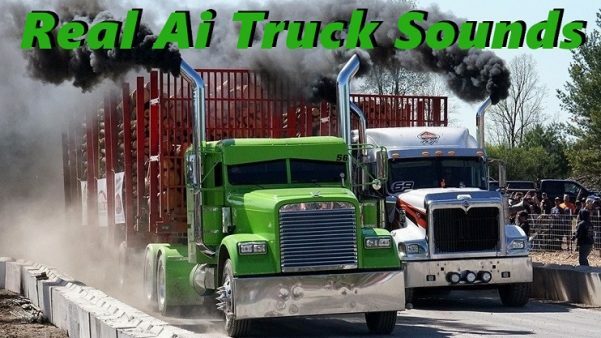 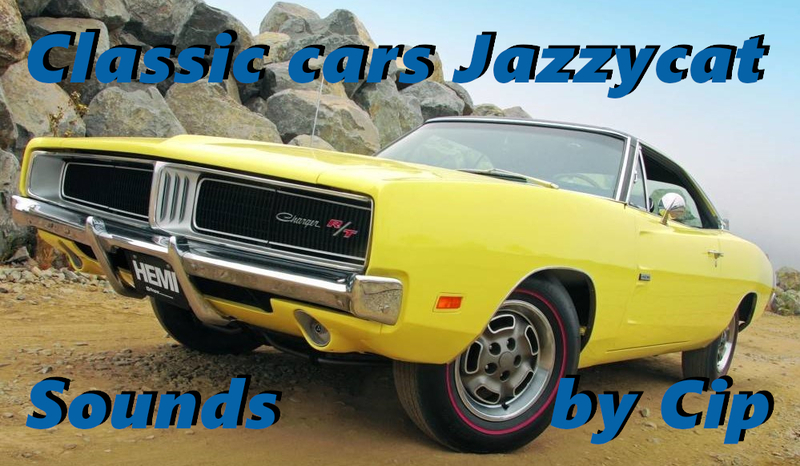 Personalized sounds for ATS Ai Trucks pack by Jazzycat V2.2. 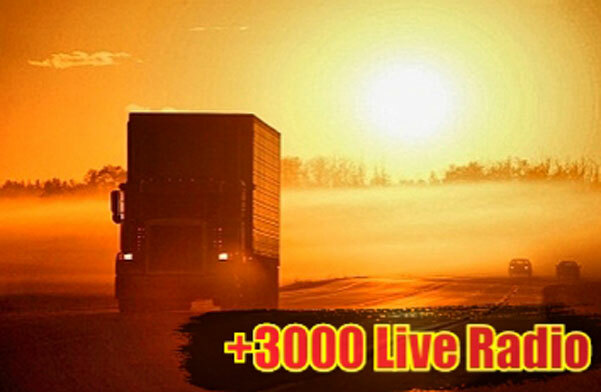 +3000 radio station from all around the world! Unzip and copy and paste (replace) (live_streams.sii) file your document/american truck simulator file.